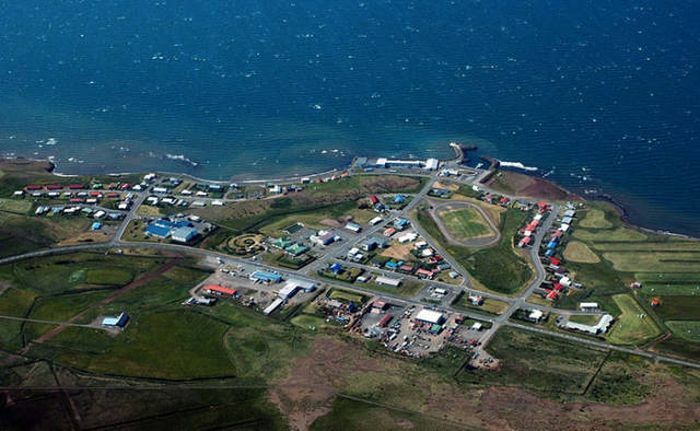 An Iceland tourist wanted to send a letter to someone, but unfortunately he didn't know their address. 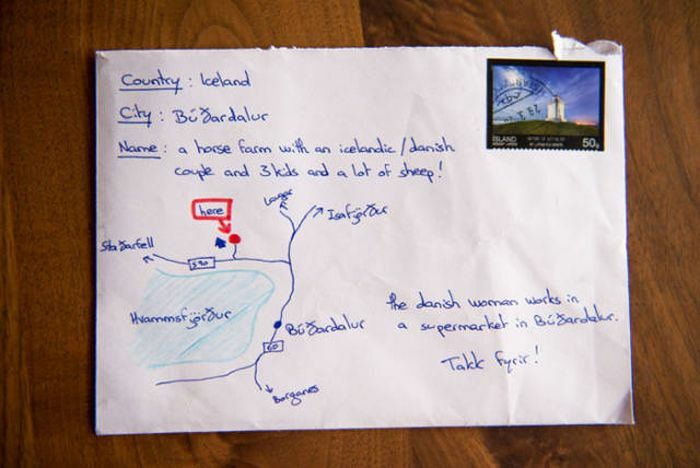 Instead he drew a map and provided some important details on the envelope, and it worked because his letter was delivered. The letter reached its destination!